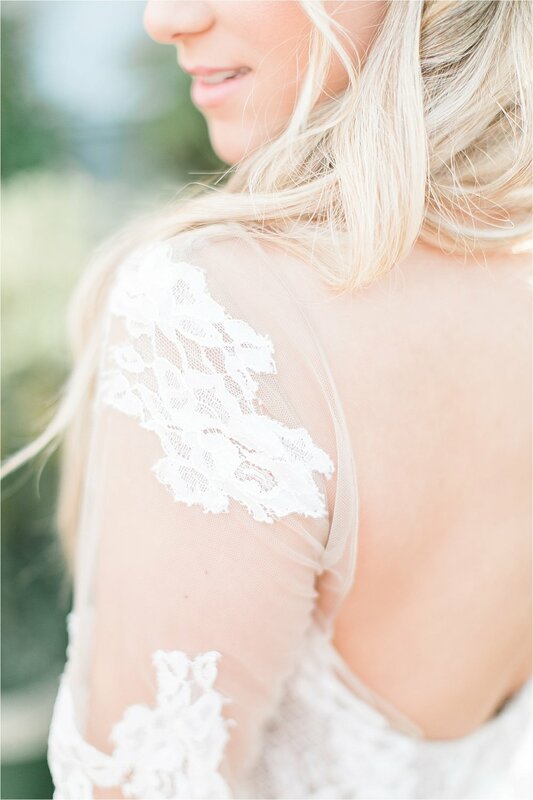 White Dresses Nashville was excited to share a stunning long sleeved a-line gown with a group of talented photographers for a Julie Paisley Photography Workshop. 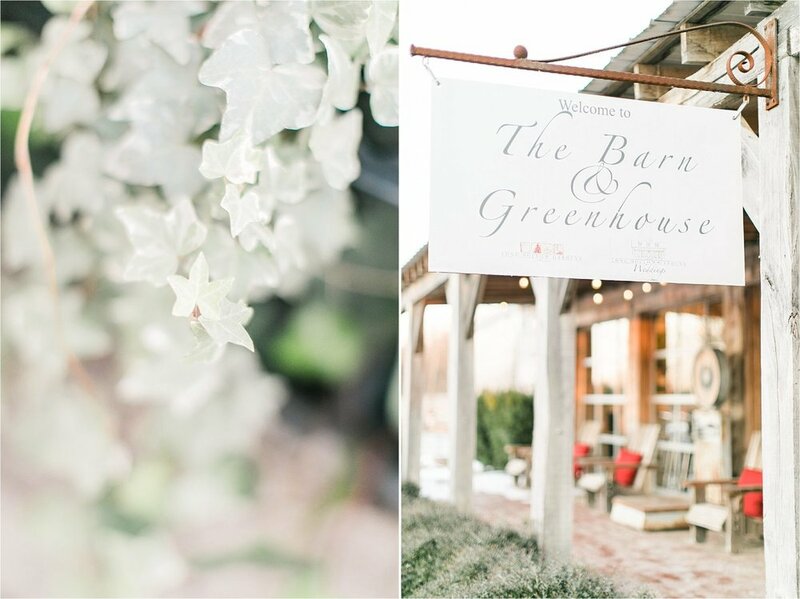 One of the attendees, Whitney Woodall Photography, shared some stunning images that our Nashville Bridal Shop just had to show our followers! 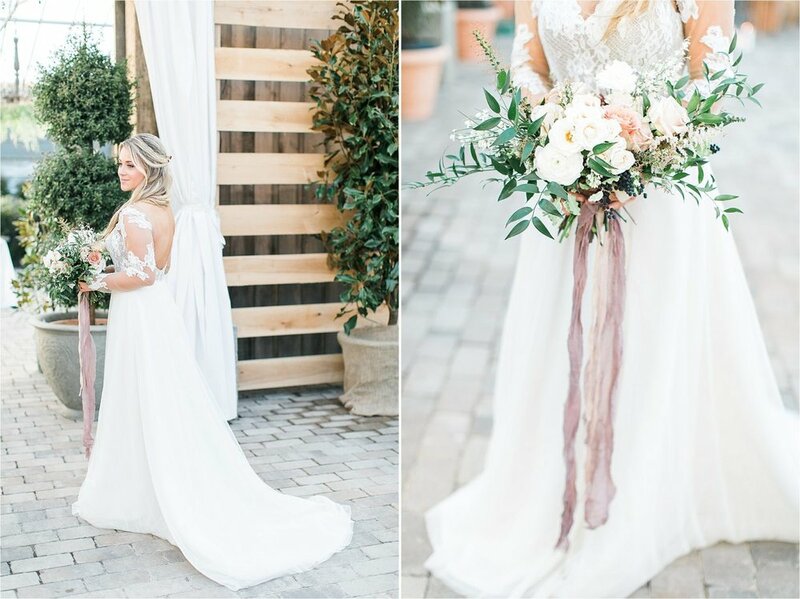 When styling the bride, our Nashville Bridal Boutique selected a long-sleeved gown with a deep scooped backline and a skirt with tons of flow. 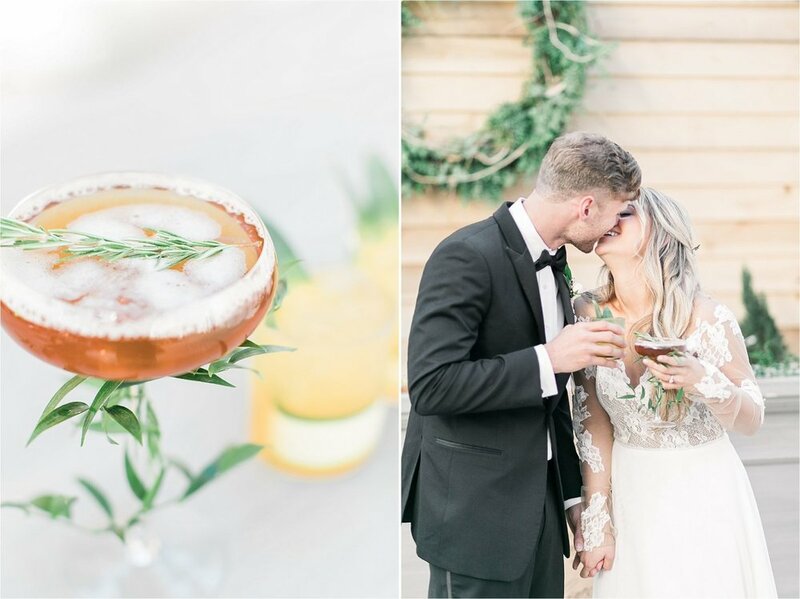 Our Tennessee Bridal Shop loved this look and appreciate Julie Paisley for allowing us to be part of these amazing workshops that expose us to truly talented photographers like Whitney Woodall.